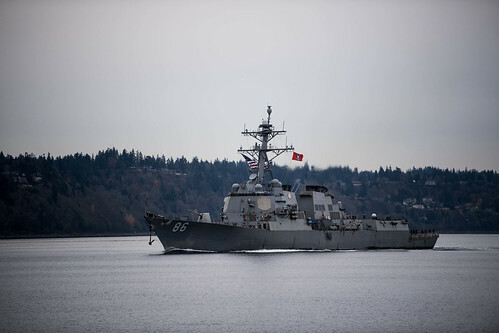 EVERETT – Arleigh Burke-class guided-missile destroyer USS Shoup (DDG 86) returned to its homeport of Naval Station Everett, Washington, November 21. 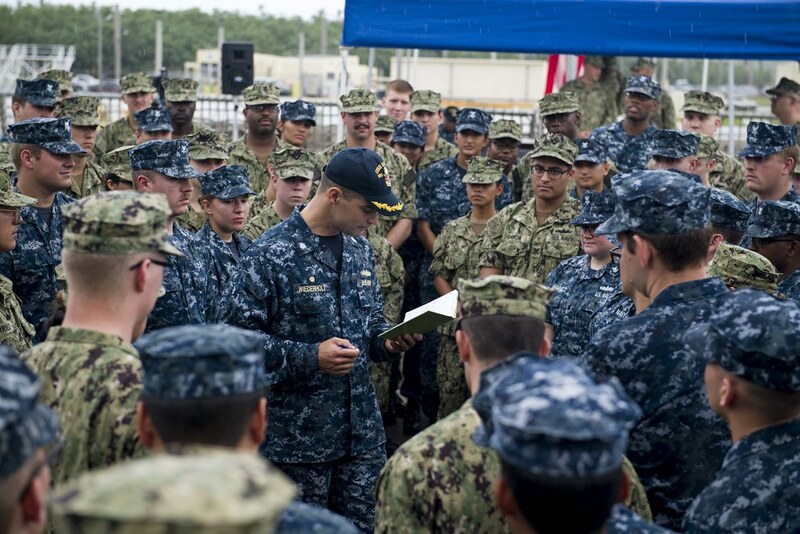 The crew of the Arleigh Burke-class guided-missile destroyer USS Shoup (DDG 86) held a change of command ceremony on the flight deck while moored at Naval Base Guam Sept. 23, 2018. 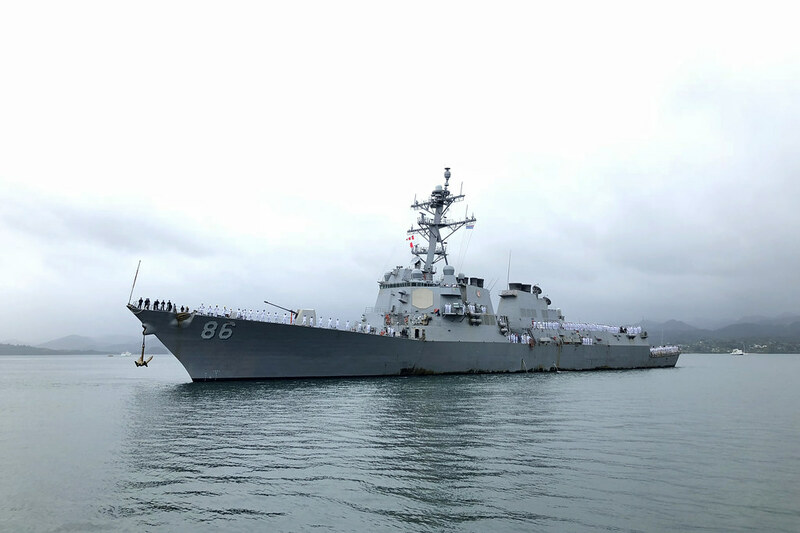 PAGO PAGO, AMERICAN SAMOA - Guided-missile destroyer USS Shoup (DDG 86) arrived in Pago Pago October 27 as part of the ship’s Oceania Maritime Security Initiative (OMSI) deployment. SUVA, Fiji - Guided-missile destroyer USS Shoup (DDG 86) departed from Suva, Fiji, October 17 following a port visit that celebrated decades of Fiji-American naval partnership. Arleigh Burke-class guided-missile destroyer USS Shoup (DDG 86) hosted more than 150 military and civilian dignitaries from the United States, Fiji, Australia, United Kingdom, Spain, New Zealand and Japan during a reception on the flight deck October 15.